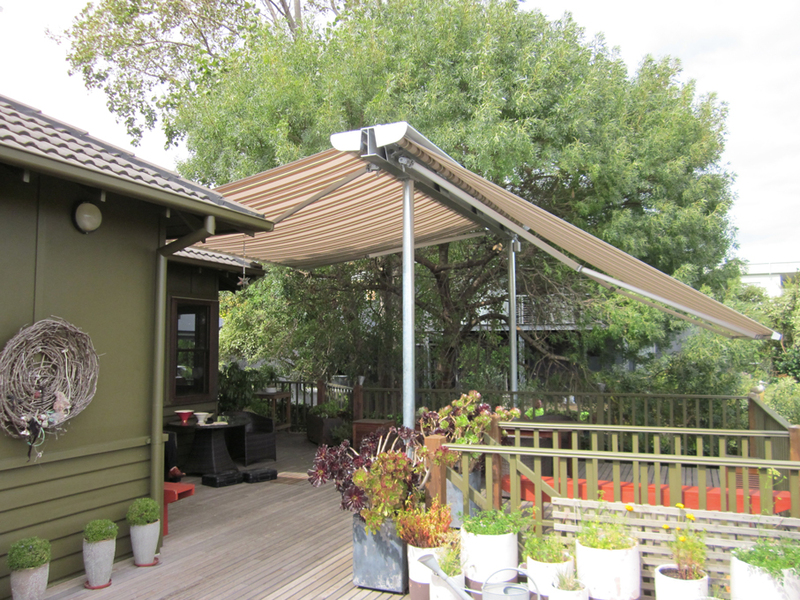 If you’re not looking for a permanent roof over your outdoor area, a folding arm awning is a great choice. 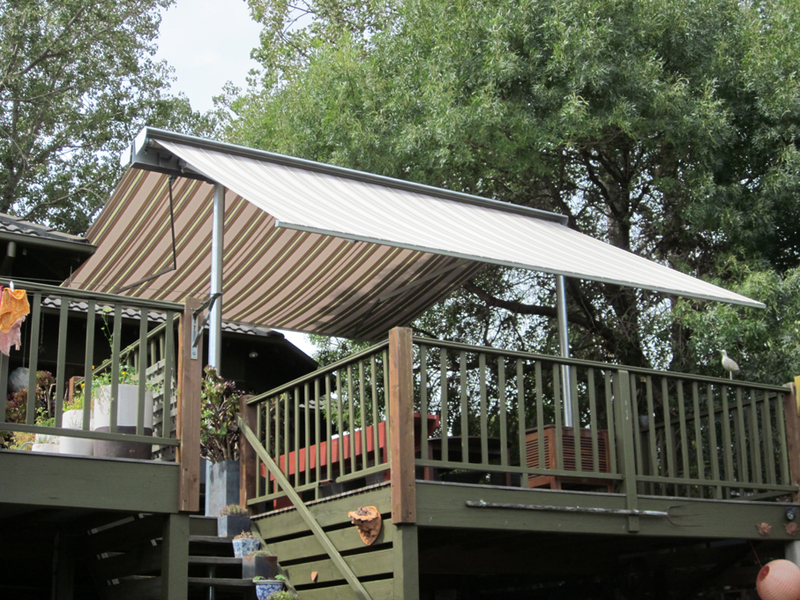 Folding arm awnings increases your outdoor living space, while providing you with protection from the sun. Our range of awnings are custom made for every area, which makes them perfect for entertaining areas, bars and cafes, or for by the pool. Folding arm awnings are fully retractable. Therefore, they can be operated manually – or be fully motorised. For added peace of mind, a wind and sun sensor option is also available. 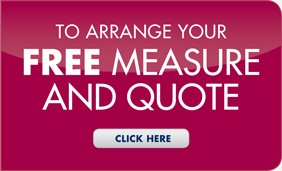 This means you no longer have to worry about sudden weather changes if you forget to retract your awning.